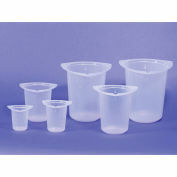 Tri-Cornered Polypropylene Beakers have three convenient pour spouts and molded graduations. 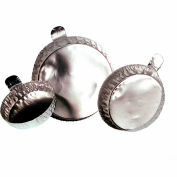 These plastic graduated beakers have good impact strength and are translucent and autoclavable. 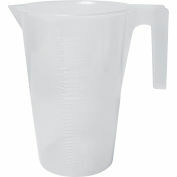 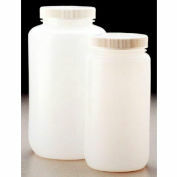 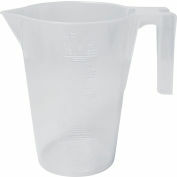 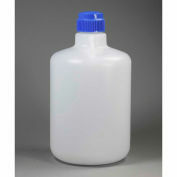 These polypropylene beakers are economical enough to be disposable, yet are easy to clean and durable enough for reuse. 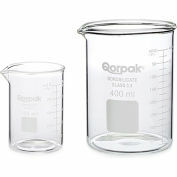 Polypropylene beakers not recommended for very low temperatures.